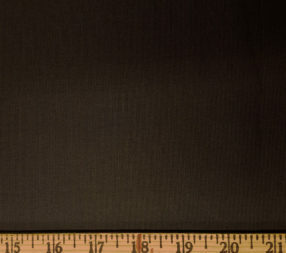 This is a rare 100% cotton faille in Chocolate. 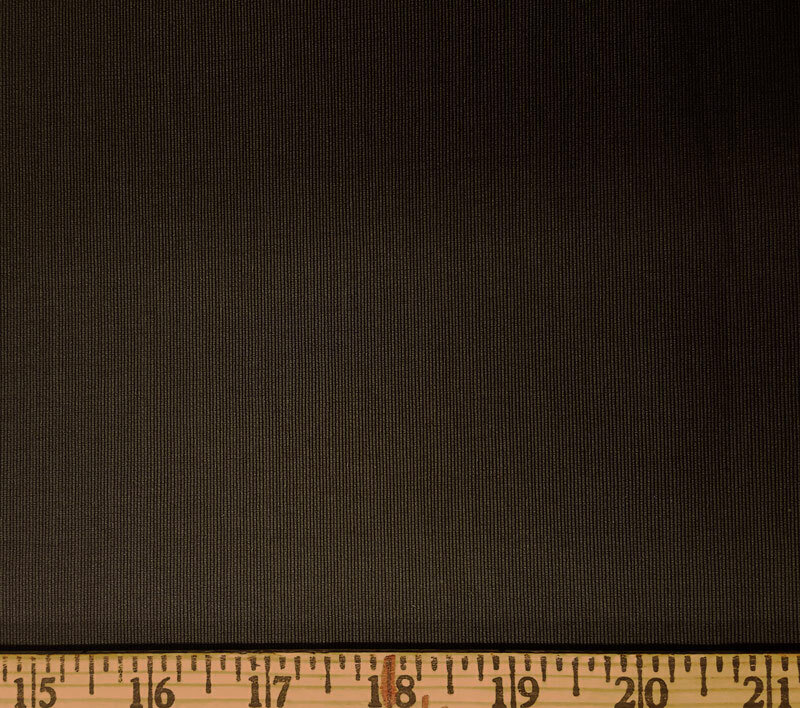 It is a heavy, densely woven fabric, with very little stretch on the bias. The texture is mostly smooth but with fine ribs along the surface. Use it for structural garments or working class impressions.